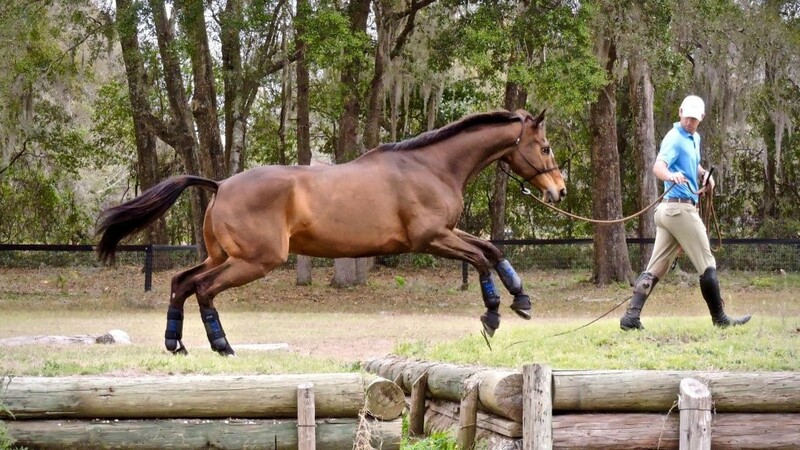 You can find many arena exercises for your horse that includes jump poles. The balance and rhythm of the rider can be improved with these lessons. These exercises will help you perform better at any equestrian event.